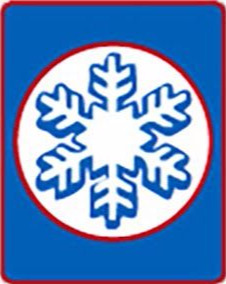 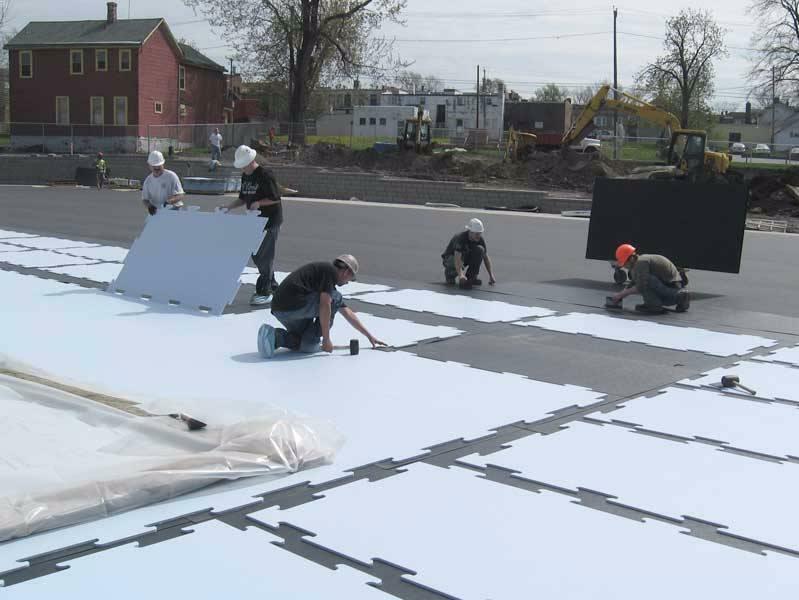 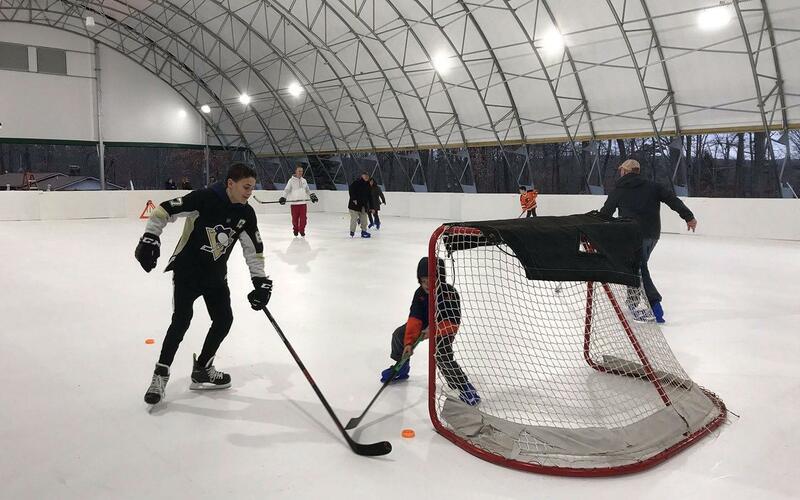 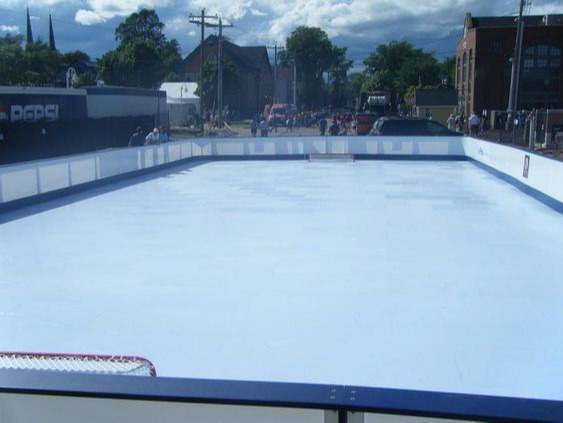 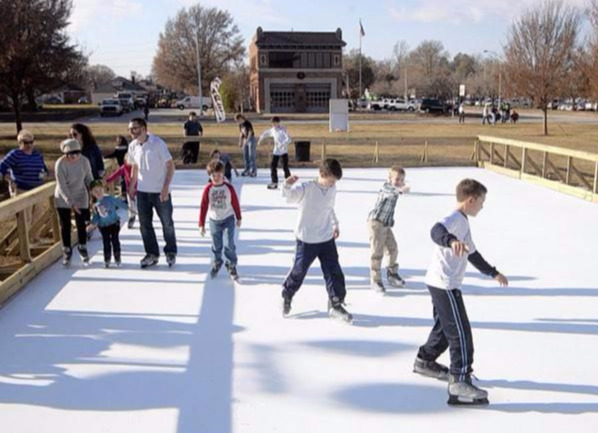 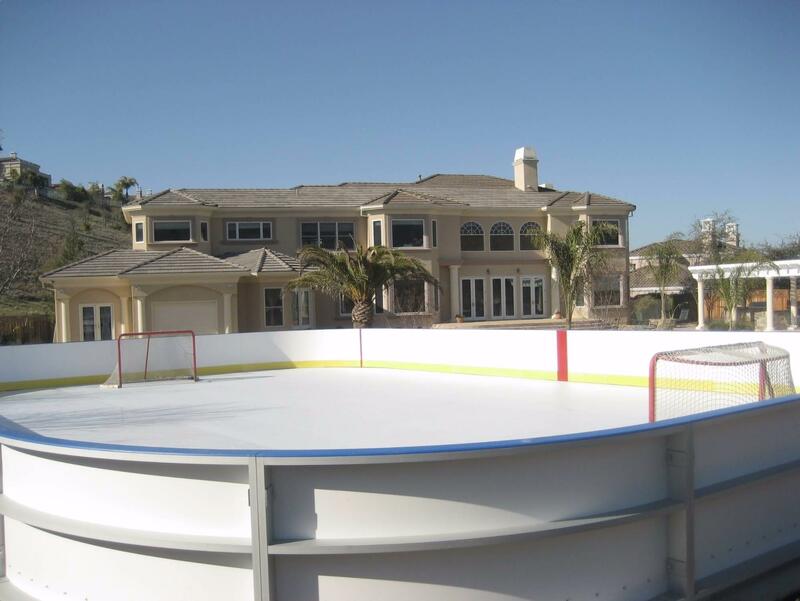 Synthetic and Ecological Rinks: There are several reasons why it is more convenient to use rinks of the so-called "synthetic ice", which, of course, are not all the same. 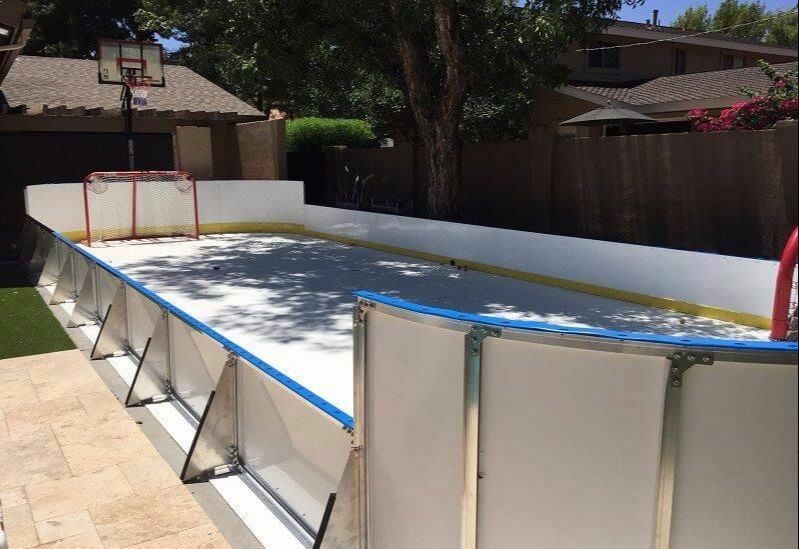 Even the most renowned brands promise impossible, and that is appreciated after a few days of use. 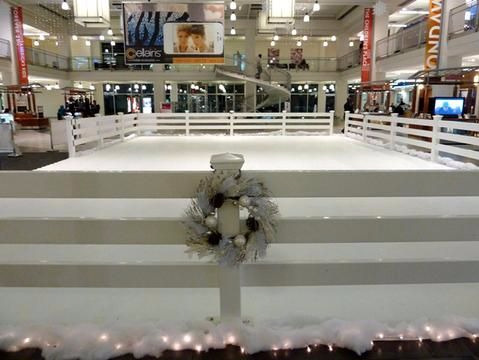 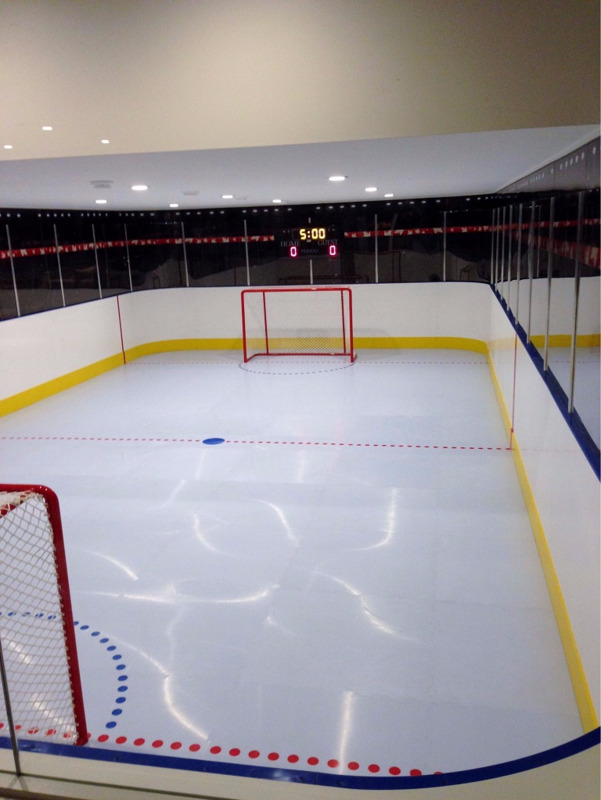 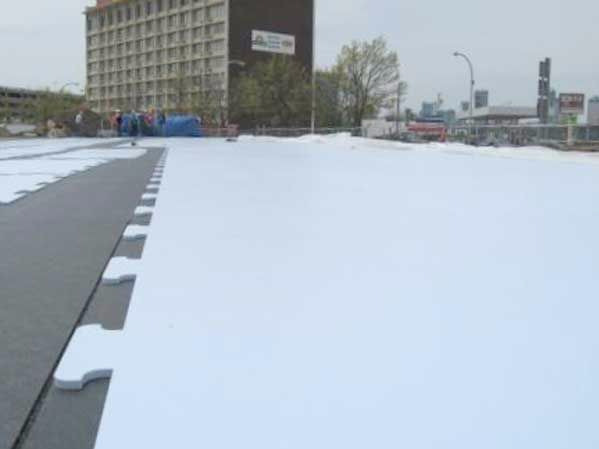 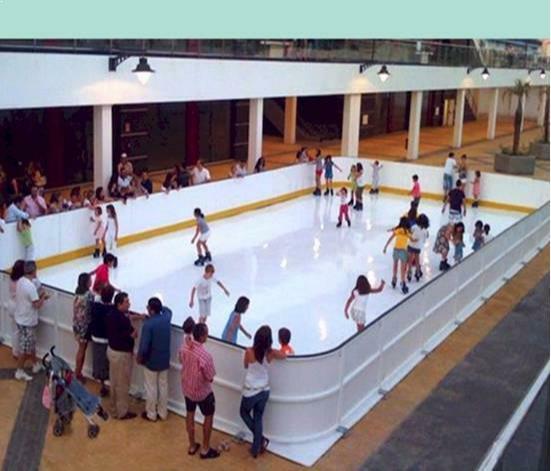 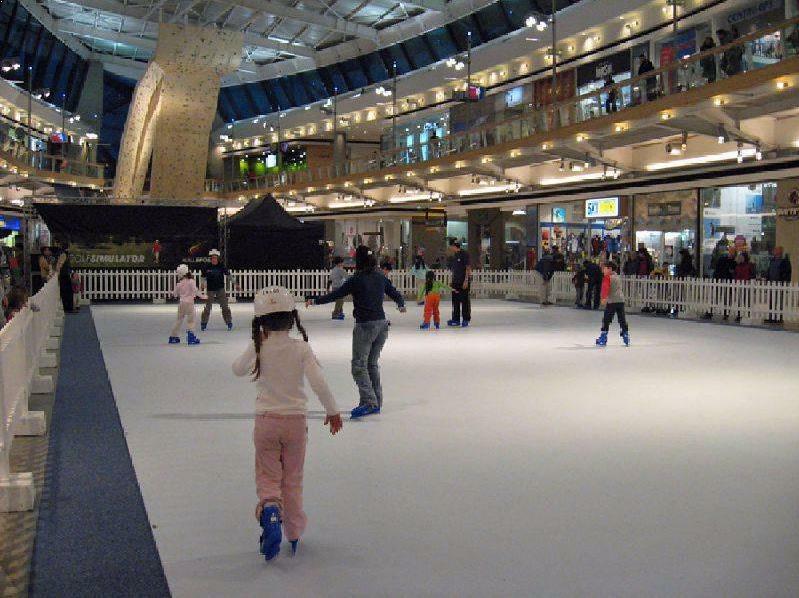 Just say that our synthetic rinks do not need special conditions of floor maintenance, do not use lubricants to slide the skates and all the panels that form it are perfect and fit perfectly without producing "steps" between them, added to an aesthetic exquisite that allows to be applied in any climatic situation, without electricity expenses, without machinery and with an extremely fast assembly. 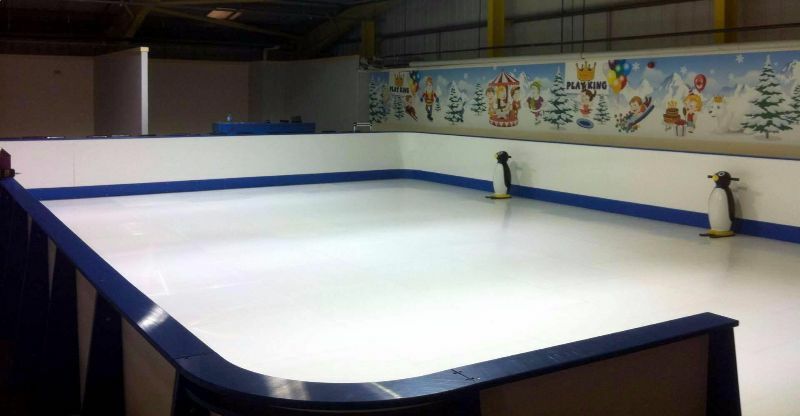 In any place, in any condition, the fun assured!